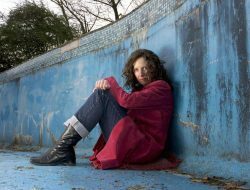 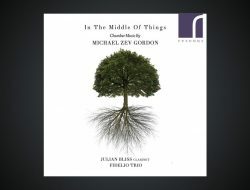 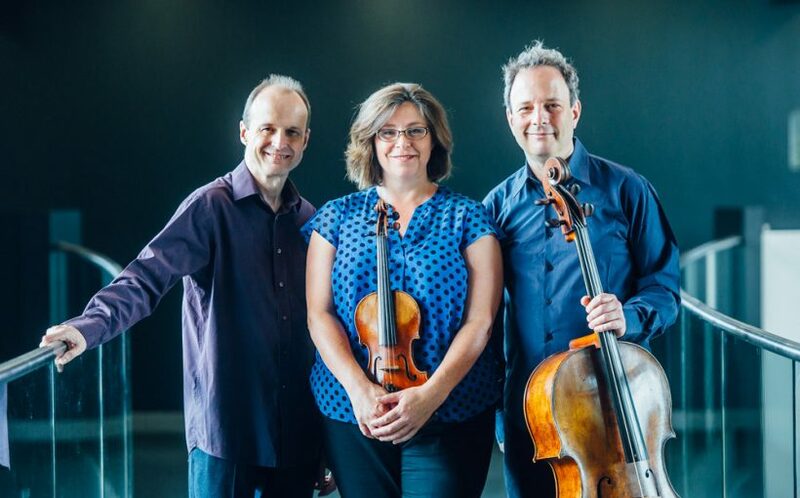 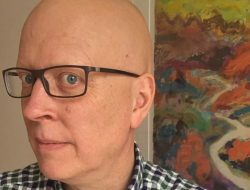 The Internationally acclaimed Gould Trio will be in Cardiff on Tuesday 26 February to perform Rob Fokkens’ Tracing Lines alongside Messiaen’s Quartet for the End of Time (with Robert Plane, clarinet). 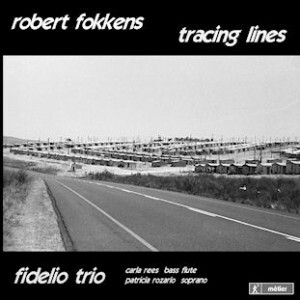 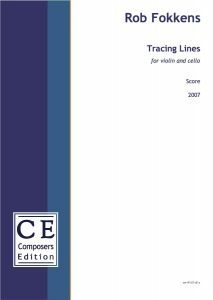 It is five years ago this month that the critically acclaimed Tracing Lines CD of Fokkens music. 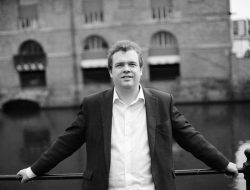 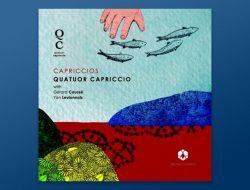 February also sees the release of a new CD by Ty Cerdd of Welsh choral music on which Fokkens’ directs the Cardiff University Contemporary Music Group, including performances of works by Max Davies, Guto Puw, Rhian Samuel and Eloise Gynn.